Closing the deal is both the most important part of any sales transaction and one of its biggest challenges. Brick-and-mortar stores often complete the sale the old-fashioned way, via sales associates. But with 10% of U.S. retail sales taking place online in 2018 (a percentage that’s only expected to grow), it’s clear that businesses need to explore strategies to avoid abandoned online shopping carts and complete e-commerce sales. What are the most effective strategies a business can use to avoid online cart abandonment? 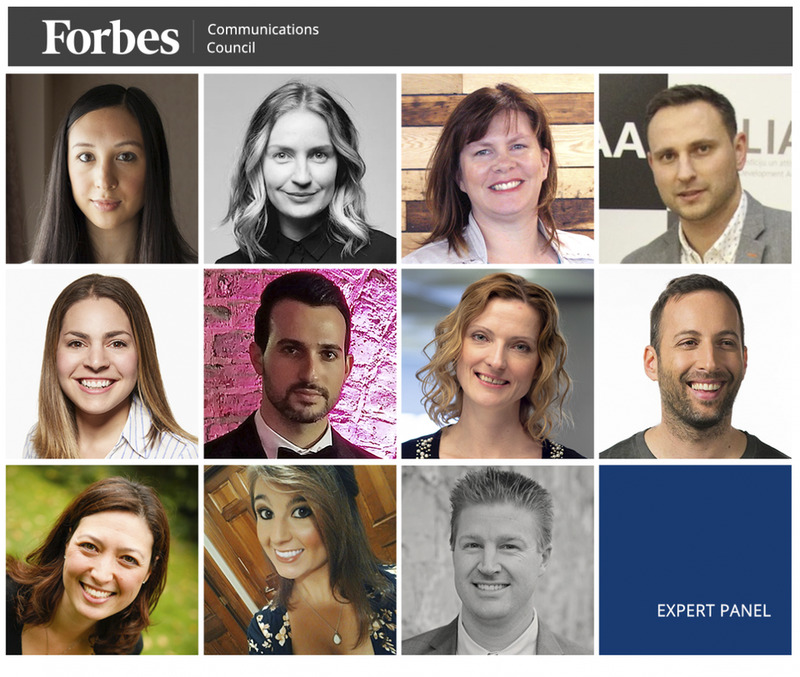 To help, 11 members of Forbes Communications Council share their best methods for completing e-commerce sales. Members of Forbes Communications Council share effective tactics to avoid late-stage online shopping cart abandonment.PHOTOS COURTESY OF THE INDIVIDUAL MEMBERS. With the prominence of Amazon and Amazon Prime, I have found shipping costs to be extremely problematic—particularly with lower-priced items. You need to take the total cost of ownership into account when planning pricing policies. – Jessica Hennessey, Wakefly, Inc.
Any friction in user experience will lead to a decrease in conversions. As a matter of fact, 83% of users expect sites to load in three seconds or less. With that in mind, big brands like Walmart, Amazon, Yahoo and others have experienced a direct correlation between site speed and conversions. Their findings show that a one-second load-time improvement will lead to a 7% increase in conversions. – Kristaps Brencans, On The Map, Inc.